We’re absolutely thrilled to announce our new Congenital Heart Walk series, and invite you to join us! Together with your help, we’re Placing Children at the Heart of Research! 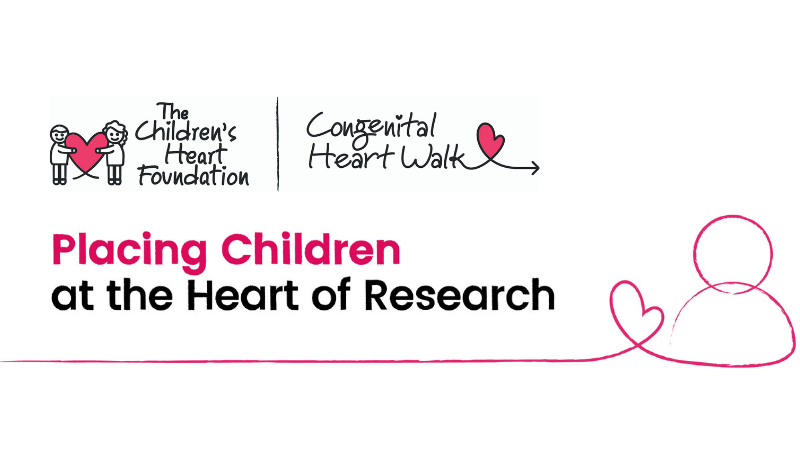 The 2019 Congenital Heart Walk events will present an exciting event design, including familiar 1-mile walks as well as entertainment, family games and activities, community connections, research updates, refreshments, peace and memorial areas, fantastic fundraising incentives and more. We know how important this day is to our heart families, and we’ve designed an event to leave you energized all year long. And most importantly, your generous support of the Congenital Heart Walk series helps fulfill CHF’s mission of funding the most promising congenital heart defect (CHD) research!